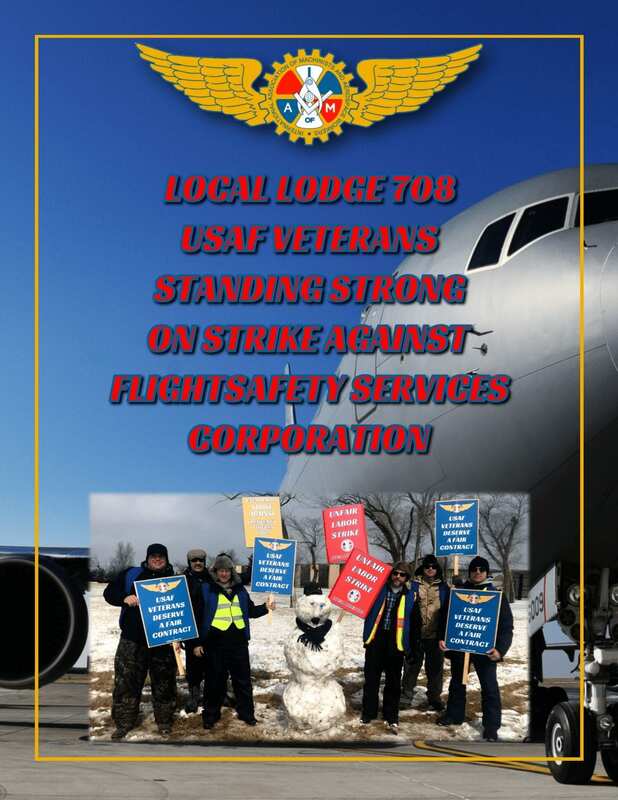 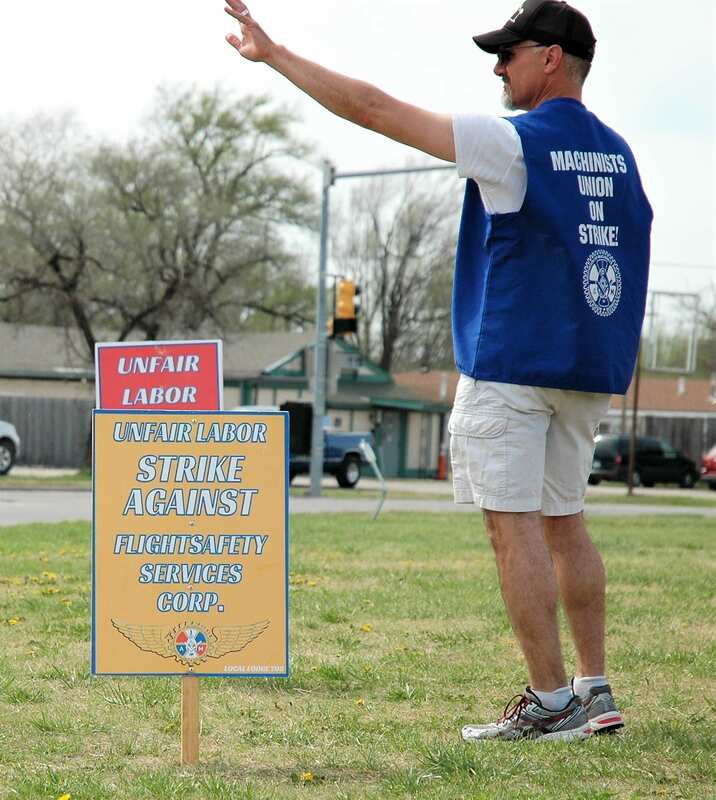 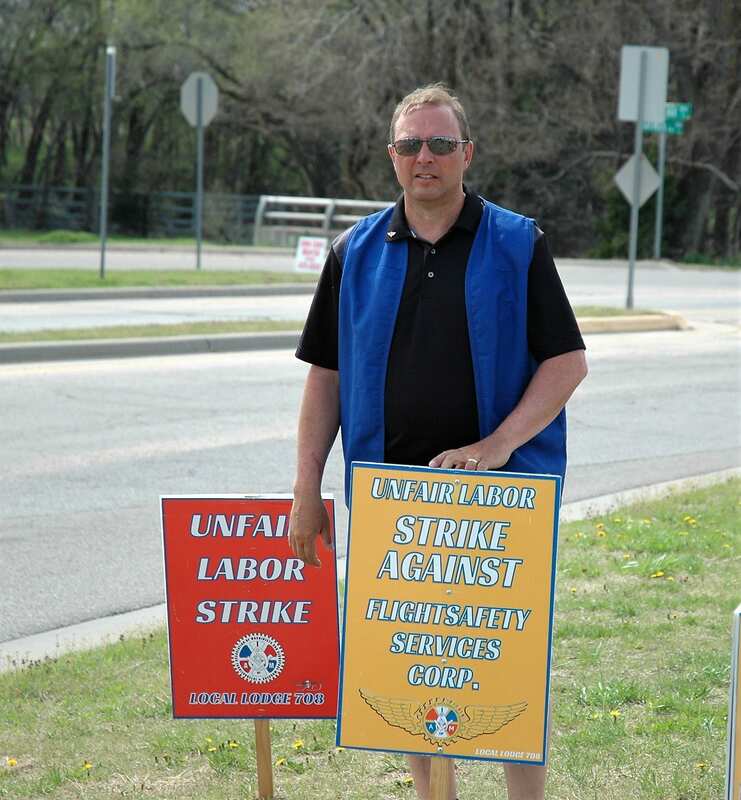 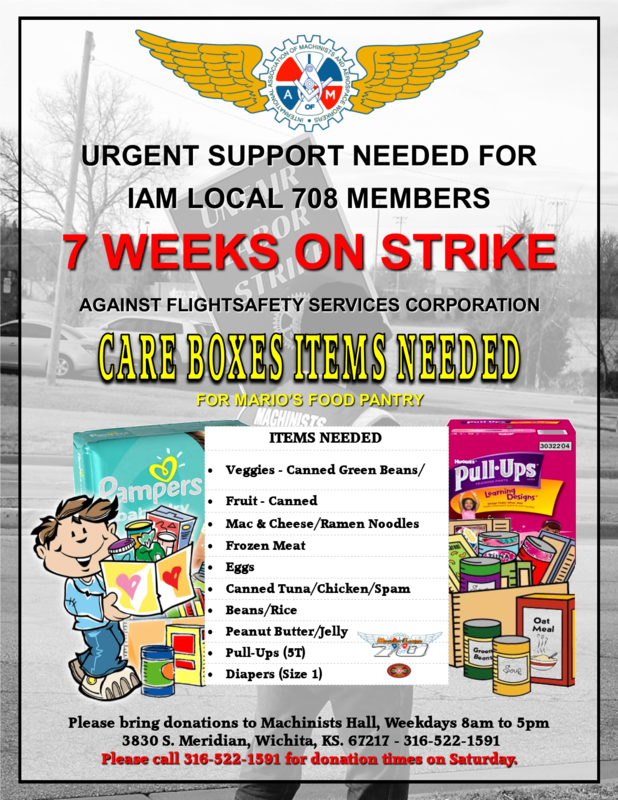 FSSC (FlightSafety Services Corp.) – On Strike! 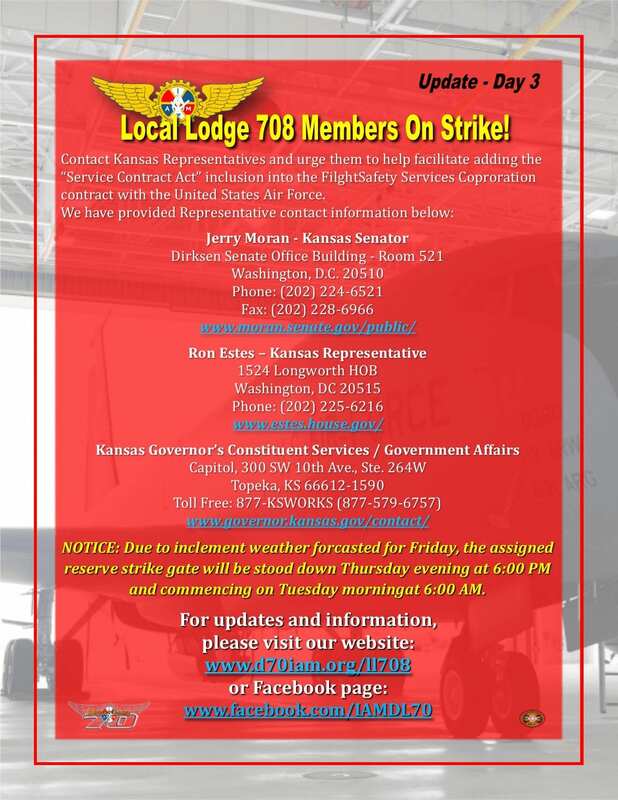 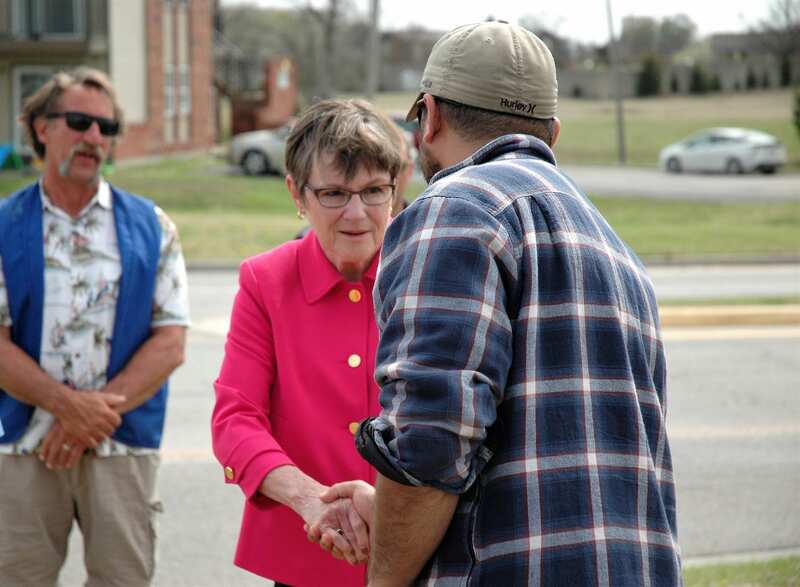 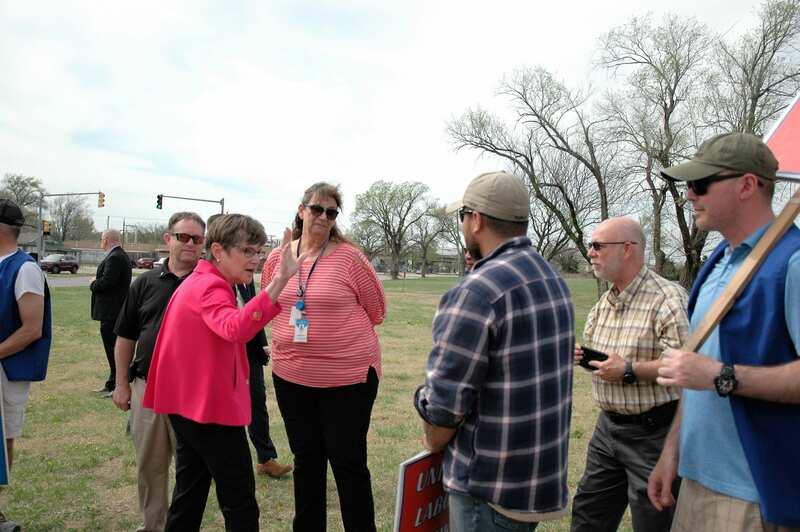 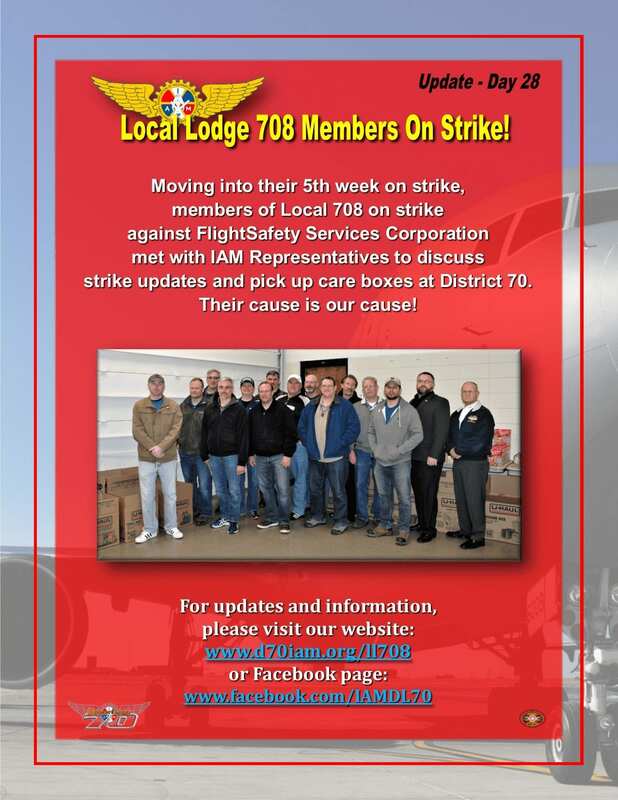 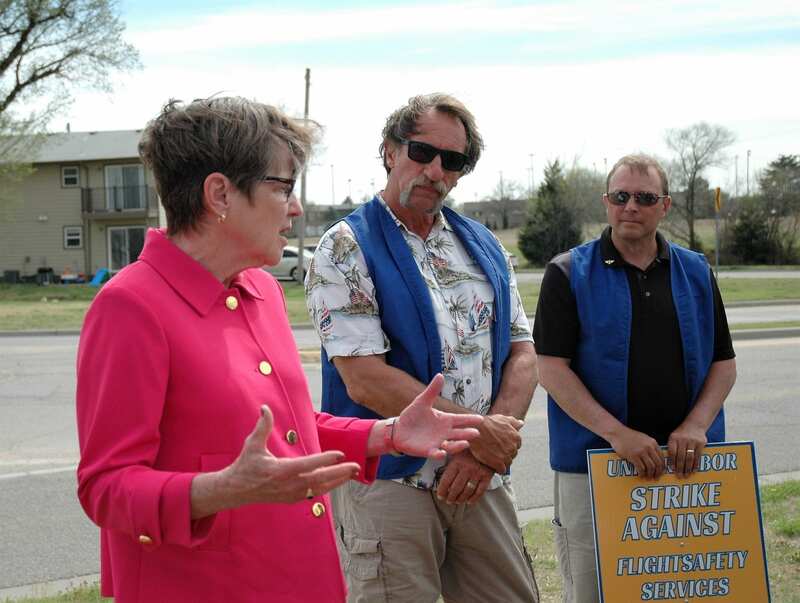 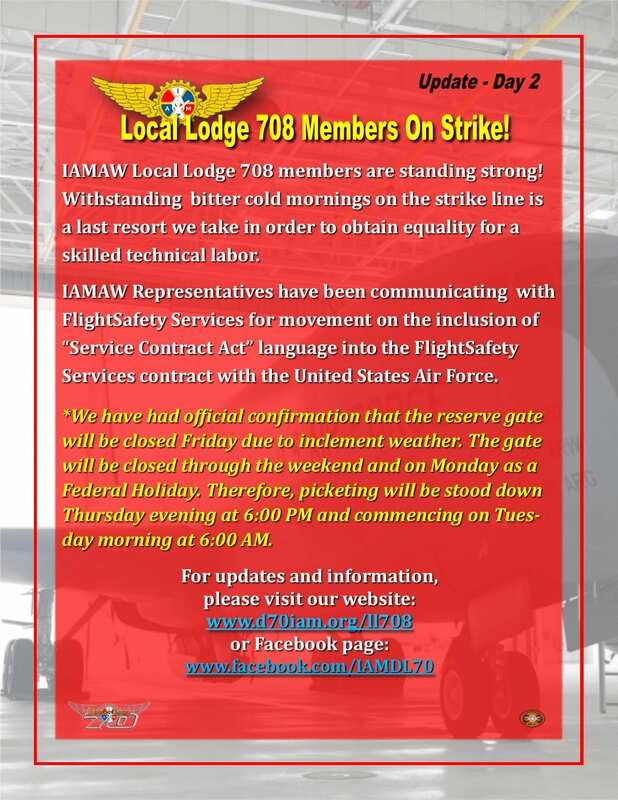 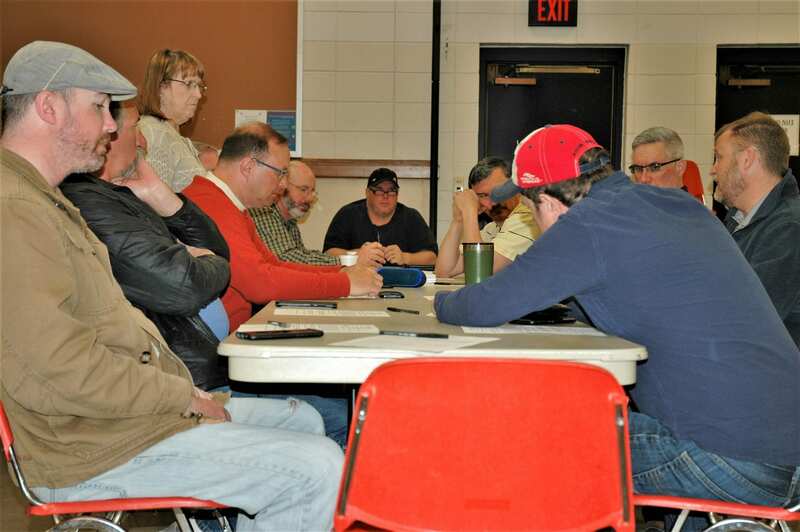 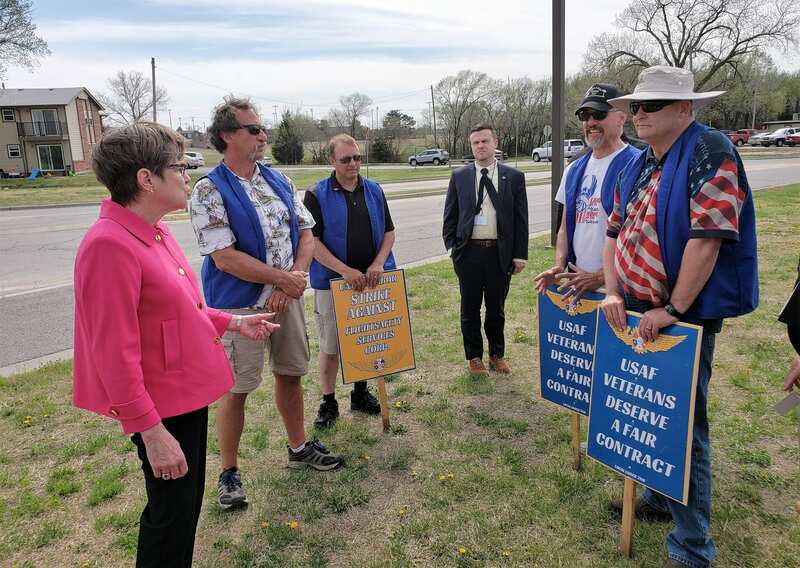 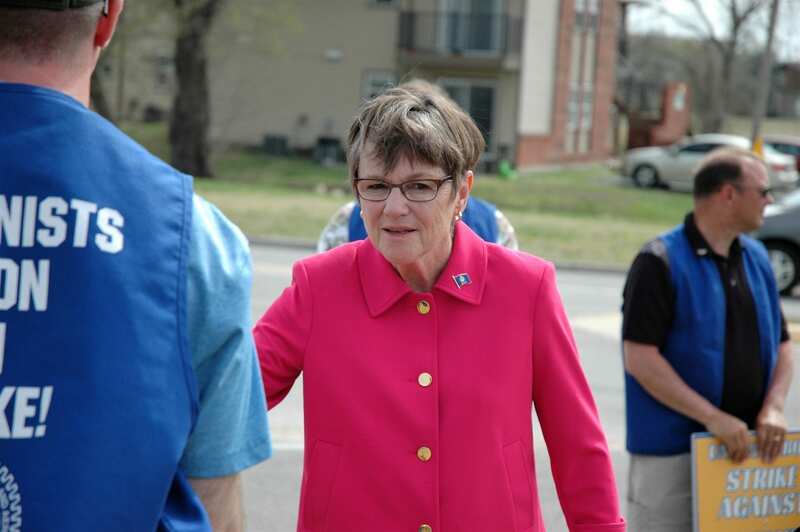 Governor Kelly visits members of IAM Local 708 on strike against FlightSafety Services Corporation. 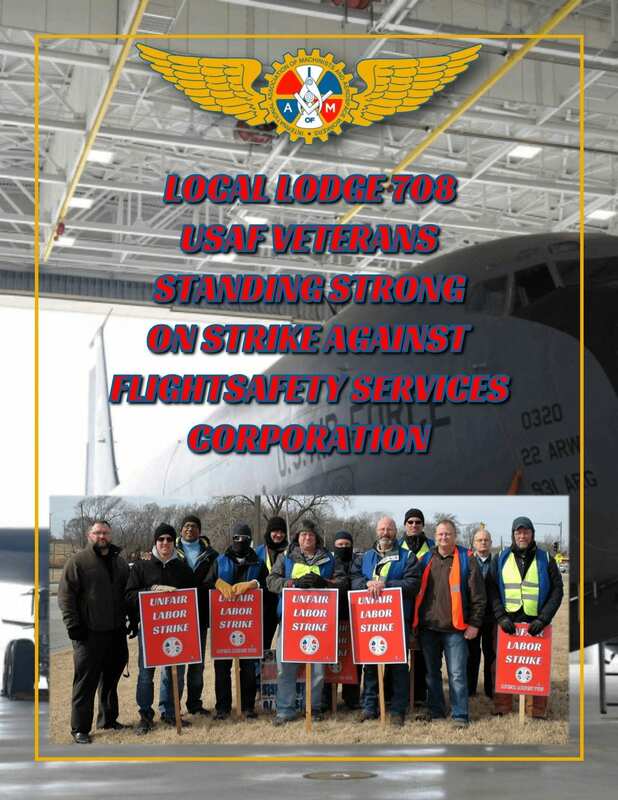 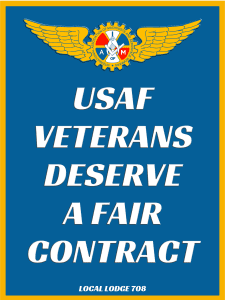 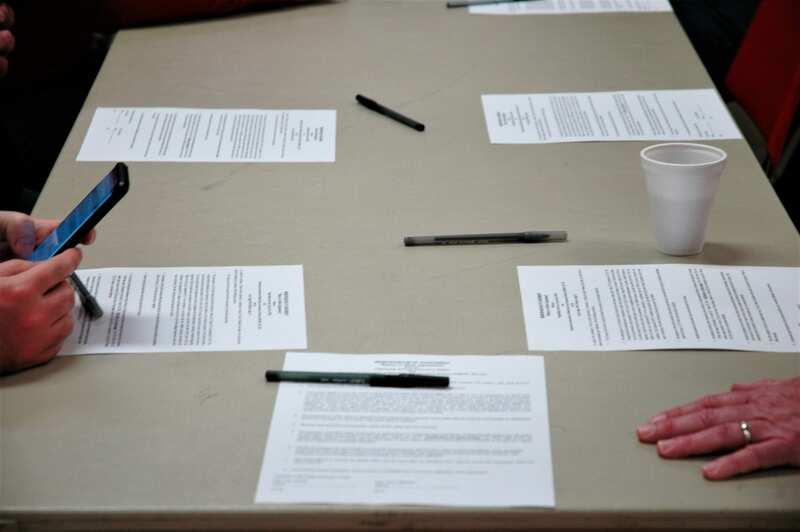 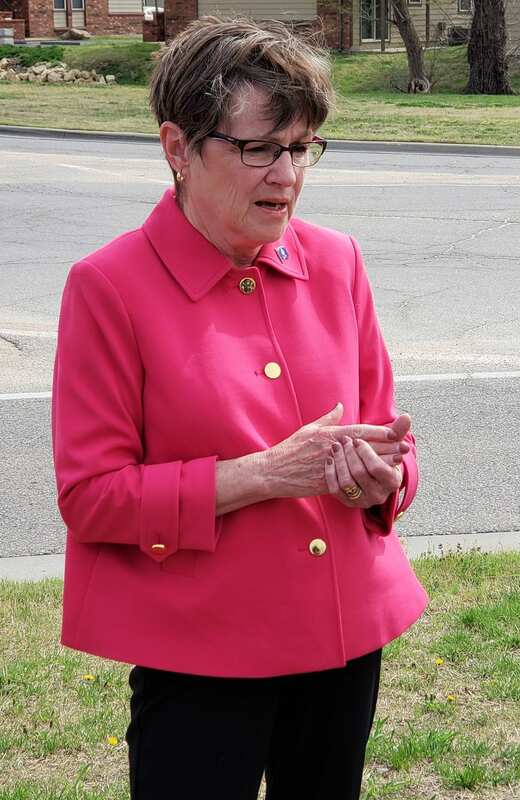 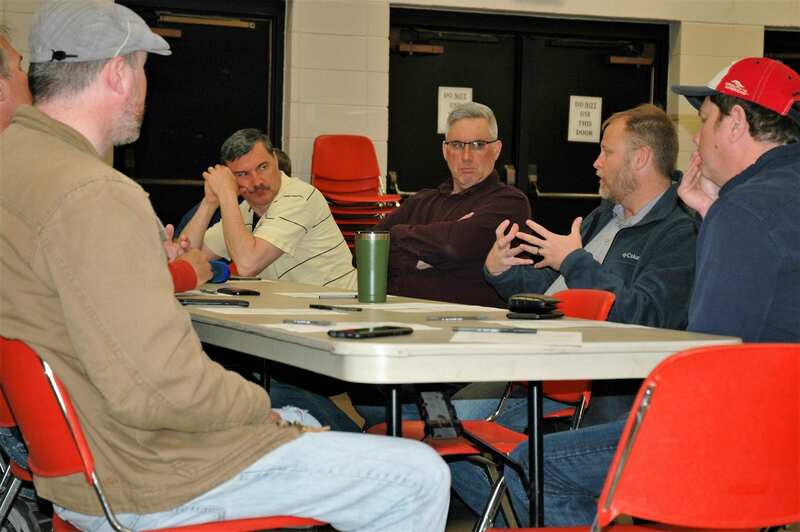 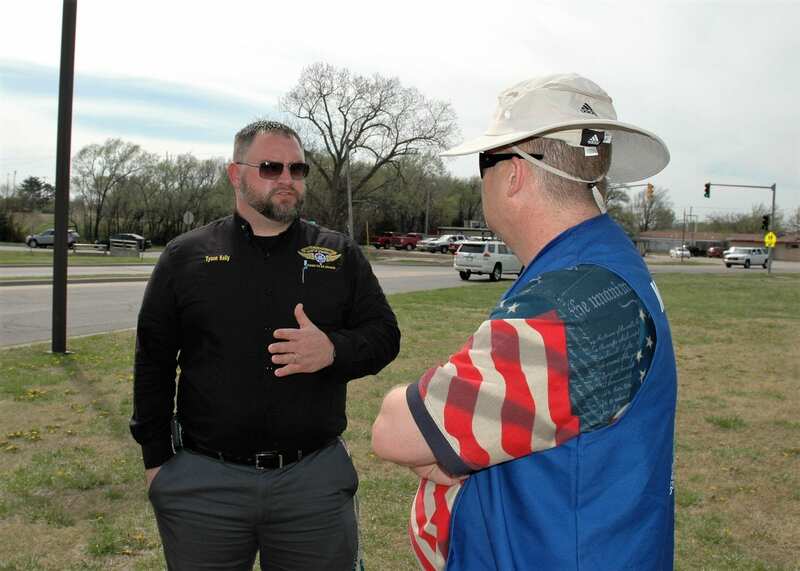 Governor Kelly reports the Department of Labor will have a ruling in the Service Contract Act language inclusion in the United States Air Force Contract with FlightSafety Services Corp. by Wednesday, April 17, 2019. 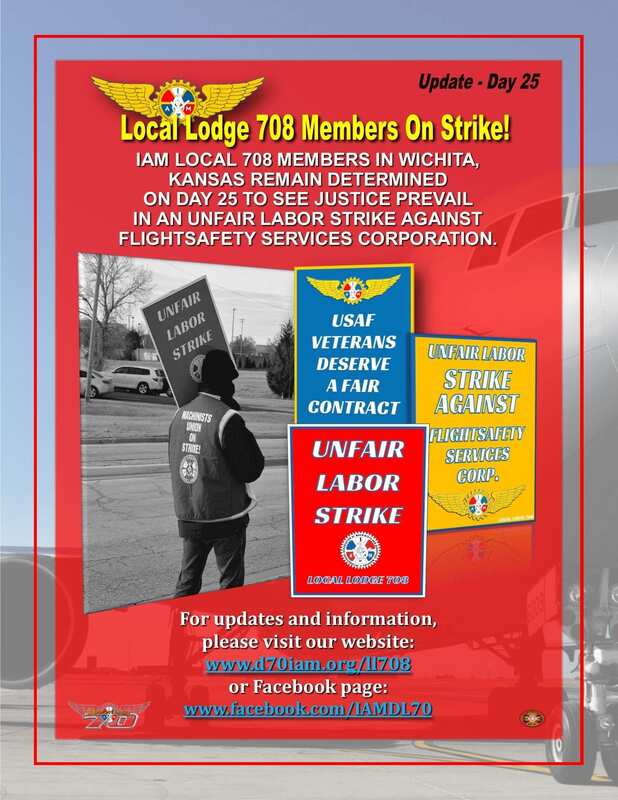 ~ Day 59 on Strike! 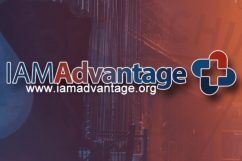 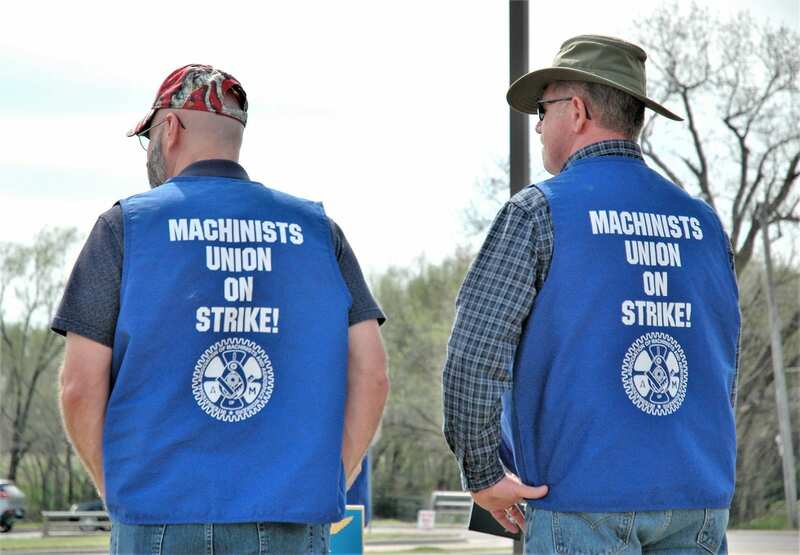 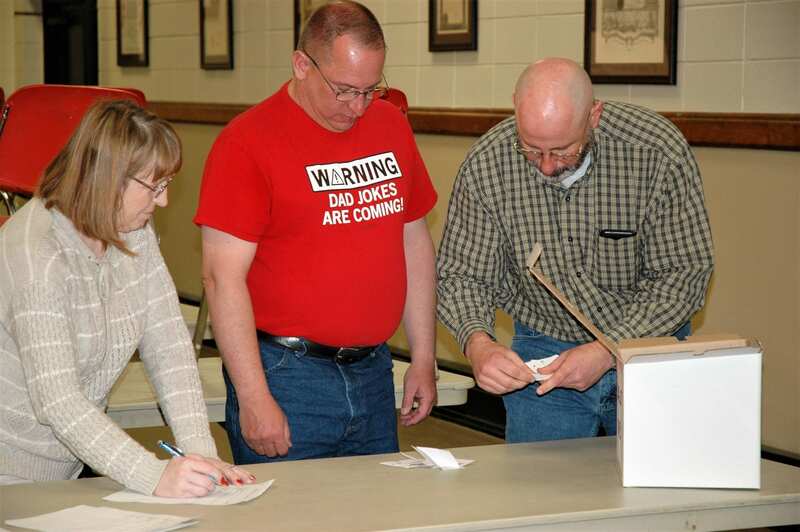 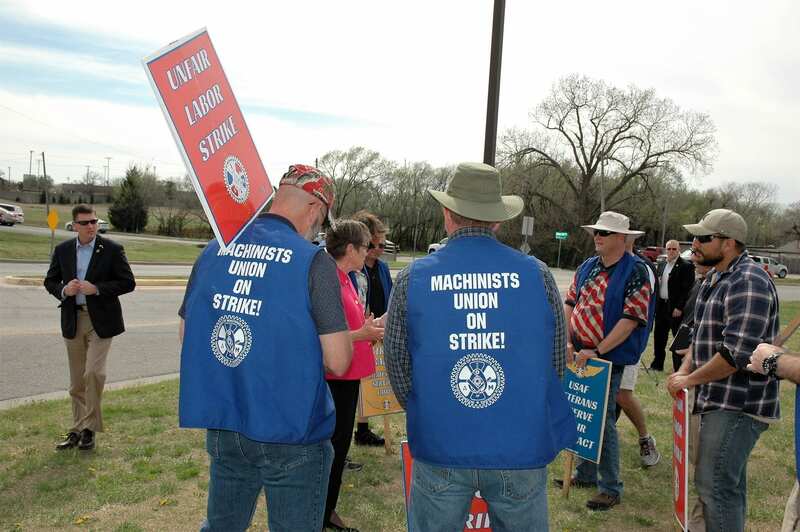 These IAM Machinists are standing strong for justice! 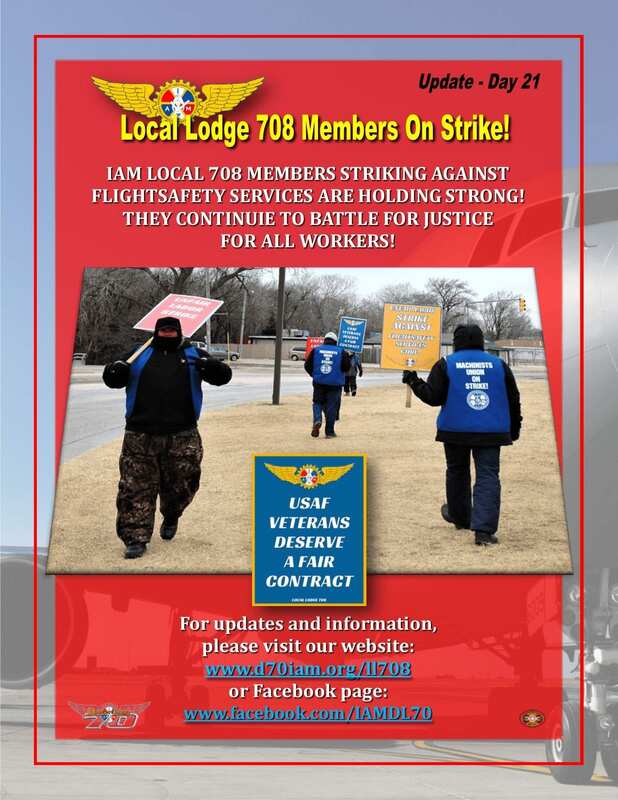 They’re sacrificing for workers across this great nation, let’s help them while they’re on strike. 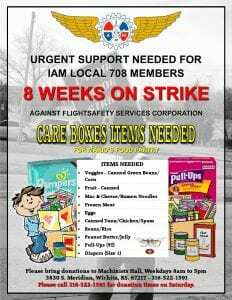 ~Day 51 on Strike!